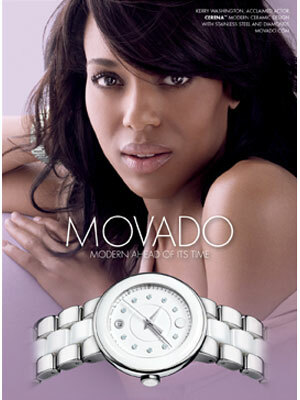 Kerry Washington (born 31 January 1977 in New York, New York), is an American actress. 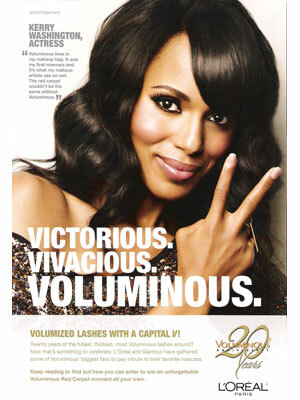 She starred in the movies, Ray, The Last King of Scotland, and Fantastic Four, and the television series Scandal. 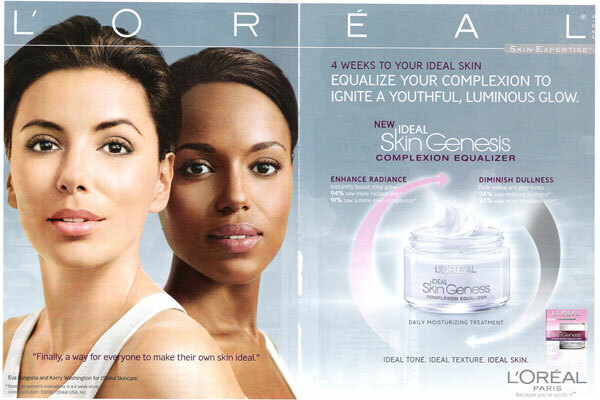 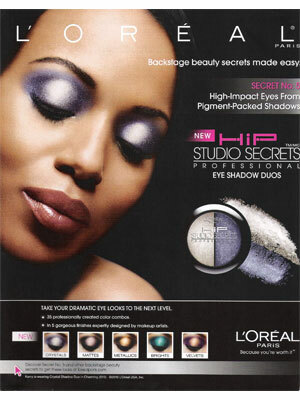 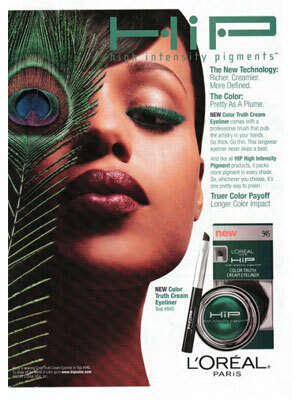 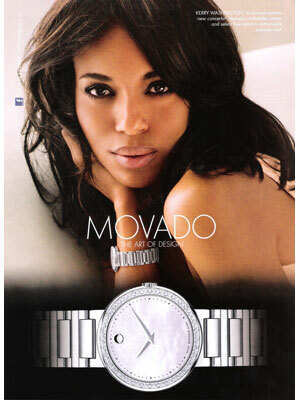 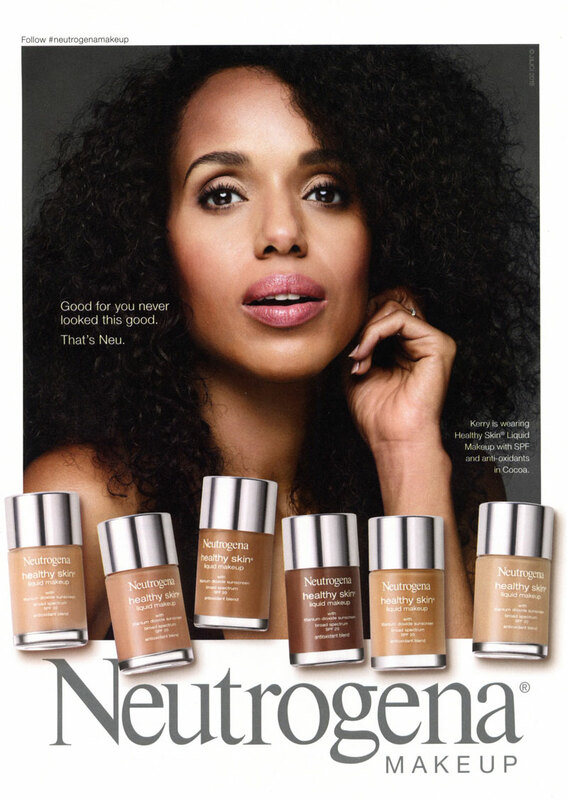 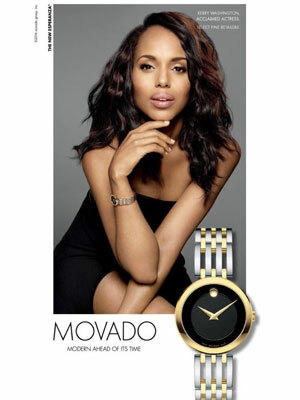 Kerry Washington is a spokesmodel for L'Oreal Paris (signed 2008) and featured in Movado ad campaigns (signed 2010). 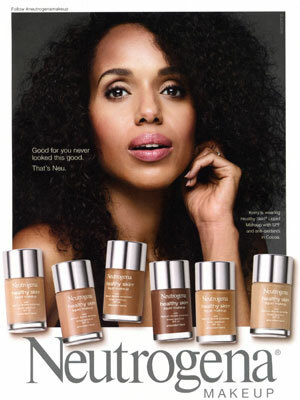 She partnered with Neutrogena in 2013 as a creative consultant. 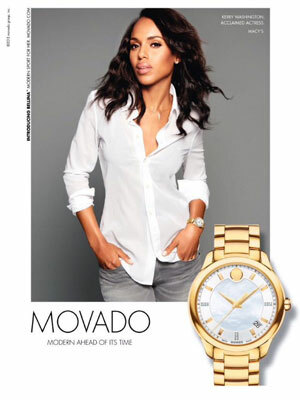 Check out Kerry Washington's Magazine Covers.